Our team of physicians are recognized in their respective field and are passionate about what they do. Euclid J. DeSouza, M.D., F.A.C.S., received his medical degree at St. John's Medical School in India. He completed his internship and residency in urology at New Rochelle Medical center in New York City, and at Creighton University School of Medicine in Omaha. 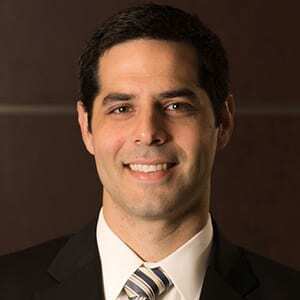 He is board-certified in adult and pediatric urology and a fellow of the American College of Surgeons. Dr. DeSouza has been in private practice in urology since 1982. He is past chief of urology at Creighton University. 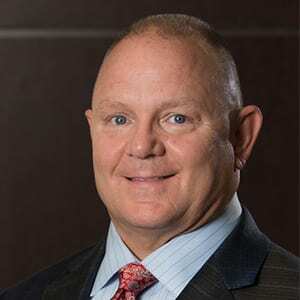 He is a member of the American Urological Association and past president of the Nebraska Urological Association. John D. Horgan, M.D., F.A.C.S., received his medical degree from Creighton University School of Medicine in Omaha. He completed his internship and residency in urology at Long Island Jewish Medical center in New York. Dr. Horgan has been serving the Omaha community's urologic needs since 1993. He is board-certified in urology and a fellow of the American College of Surgeons. 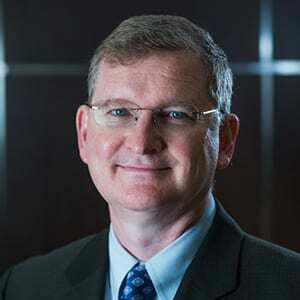 He is a member of the American Urological Association and the Nebraska Urological Association. Bruce E. Lundak, M.D., received his medical degree from the University of Kansas. He completed his internship and residency in urology at William Beaumont Hospital, Royal Oak, Michigan. Dr. Lundak has been practicing urology since 1999. 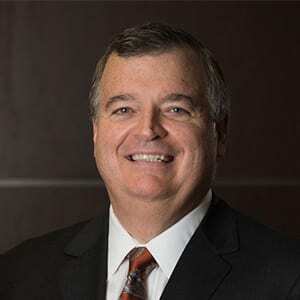 He is board-certified in urology and a member of the American Urological Association and Nebraska Urological Association. Andrew F. Trainer, M.D., received his medical degree from the University of Missouri at Kansas City School of Medicine. He completed his internship and residency in general surgery and urology at the University of Massachusetts Medical center, and served as registrar in the Department of Pediatric Urology at the Great Ormond Street Hospital for Sick Children in London, England. He has received numerous awards and honors including acceptance in the Alpha Omega Alpha medical school honor society. 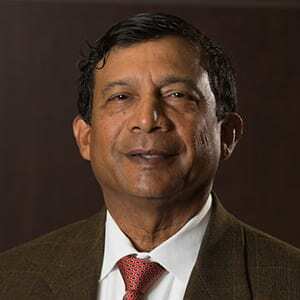 He is board-certified in urology and a member of the American Urological Association and Nebraska Urological Association. Emily R. Kean, M.D., went to Medical School knowing I wanted to work in Women's Health. I chose Female Pelvic Medicine and Reconstructive Surgery because I found it to be the most rewarding. Incontinence and Pelvic Floor disorders are socially isolating, impair intimate relationships and can deeply affect a woman's feeling of self and sexuality. My patients share some of their most intimate and personal information with me for which I am extremely honored. It is also a privilege to guide women through their journey to wellness. Options for my patients include more holistic options, biofeedback and lifestyle change, medications, minor procedures and minimally-invasive surgeries. Every woman is treated as an individual with a plan specifically designed for her. I'm my spare time, I enjoy spending time with my three children, John age 13, Mary age 11 and Juliet age 8. I love running, trying new recipes and watching movies. I received her medical degree from the University of Nebraska Medical center in Omaha. She completed her residency in obstetrics and gynecology at Creighton University School of Medicine in Omaha. She completed a fellowship in advanced gynecological surgery, female bladder dysfunction and incontinence at Presbyterian Hospital of Dallas. 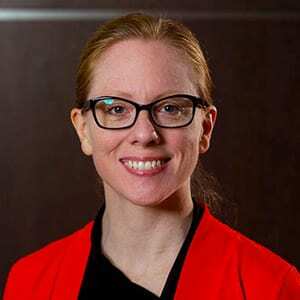 She is a member of the American College of Obstetrics and Gynecology, the American Medical Association, the Metro Omaha Medical Society, the American Urogynecologic Society, and the American Urological Association. She is board-certified in Obstetrics and Gynecology. She is a fellow of American College of Obstetricians and Gynecologists. Stefanie L. Bolte, M.D., received her medical degree from Loyola University in Chicago. She completed her internship and residency in urology at the University of Wisconsin Hospital and Clinics. Dr. Bolte is board-certified in urology, medical technology and licensed by the National Board of Medical Examiners. 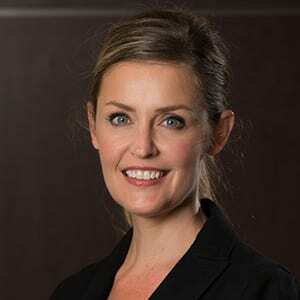 She is a member of the American Urological Association and the Nebraska Urological Association. Brent Wakefield, M.D., received his medical degree from the University of Toledo College of Medicine in Toledo, Ohio. He completed his internship and residency in urology at the University of Nebraska Medical Center. He is board-certified in urology and is a member of the American Urological Association. 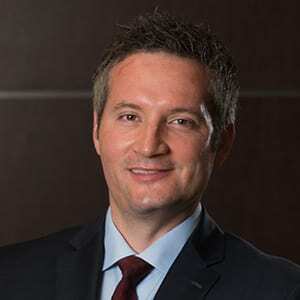 Dr. Brent Wakefield is a board certified urologist who specializes in advanced laparoscopic and robotic procedures, infertility and men’s health issues such as low testosterone and erectile dysfunction, urologic cancers, and BPH. He is originally from Ohio. He received is undergraduate degree from The Ohio State University and his medical degree from the University of Toledo. He completed his internship in general surgery and residency in urology at the University of Nebraska Medical Center. He joined the practice in 2011. Dr. Wakefield is married and has two daughters. In his free time he enjoys working in his gardens, tackling home improvement projects, coin collecting, genealogy, traveling, and spending time with his family. Rebecca J. McCrery, M.D., F.A.C.O.G., F.A.C.S. , received her medical degree from the University of Minnesota in Minneapolis, MN. She completed her residency in obstetrics & gynecology at The Ohio State University in Columbus, OH. She then completed a fellowship in Female Pelvic Medicine & Reconstructive Surgery at Baylor College of Medicine, and a fellowship in Female Urology & Voiding Dysfunction, also at Baylor College of Medicine in Houston, TX. Dr. McCrery is a fellow of the American College of Obstetricians & Gynecologists, and a fellow of the American College of Surgeons. She is board-certified in obstetrics & gynecology. 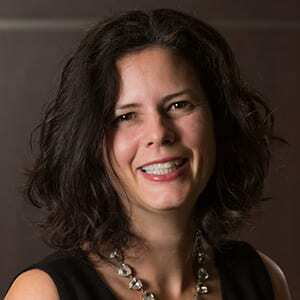 She is a member of the American College of Obstetrics & Gynecology, the American Urogynecologic Society, the Metro Omaha Medical Society, and the Society for Urodynamics & Female Urology. 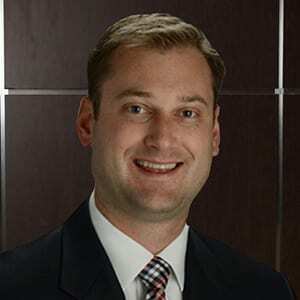 Dr. Andrew Arther is a board certified urologist. He grew up in the Midwest and attended the University of Kansas on an Engineering scholarship. He graduated with his Bachelor of Science degree in Chemical Engineering in 2005 and immediately transitioned to Medical School. He then finished medical school in 2009, and completed his Residency in Urology at the University of Kansas in 2014. He has been practicing in the greater Omaha area since 2014. He was honored with Methodist Hospital Patient Meaning of Care Award in 2016. When not in the operating room or treating patients in clinic, Dr. Arther loves spending time with his family. He and his wife Anne have a son, a daughter, and are expecting their third child this upcoming winter. He enjoys the outdoors on the weekends with jogging, barbequing meats on his smoker, and slips away for an occasional ski trip. He is active in his church parish, and a passionate sports fan. Dr. Arther is currently published with results from a clinical trial in Aquablation for treatment of men with enlarged prostate symptoms. He is enrolling patients in other clinical trials involving bladder cancer, prostate cancer, and BPH. He remains committed to practicing up to date and novel urology treatments, and is currently taking new patients. Amandeep Mahal, MD, FACOG received his medical degree from Creighton University in Omaha, NE. He completed his residency in obstetrics and gynecology at the University of Iowa before completing a fellowship at Stanford University. Dr. Mahal is a fellow of the American College of Obstetricians & Gynecologists. He has trained with some of the best pelvic surgeons in the country and specializes in female pelvic medicine. This includes minimally invasive, natural orifice surgery as well as voiding dysfunctions and post-menopausal sexual health.